No secret that real estate service is among the most popular and profitable ones. That’s why realtor companies and agencies that chose this kind of business have to come through the high level of market competition. Their services need to be of high quality and available from any corner of the world. It means that if your agency doesn’t have a website, you lose clients. We have selected the best real estate WordPress themes for your business to succeed. 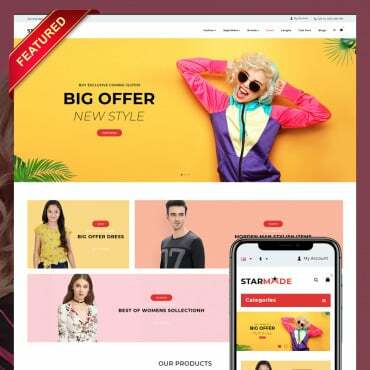 Designs of all the templates consider the peculiarities of this kind of business and have a special set of features to make your offers more visible to customers. Want a trendy design for your real estate business? Choose this classy WordPress theme, add photos of your locations, contacts, and your website is ready to go. Since the layout is fully responsive, your future site will adjust to any screen and your clients can open it on any modern device. It will keep looking beautiful. Make your real estate business look up-to-date on the web! This advanced WordPress theme has a Google map instead of a full-width header for better visualization of your locations. With the help of embedded plugins, you will be able to show your most beneficial offers efficiently. 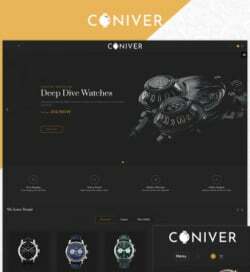 In case you are searching for something clean and minimalist, pay attention to this WordPress theme and start your web project right now. It has a sticky menu helping your guests to navigate the website smoothly. Eye-catching visual effects will make your business stand out. 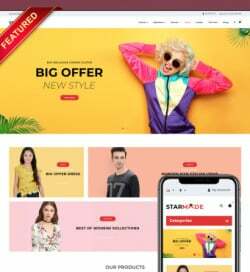 This professional WordPress real estate theme has a well thought-out layout allowing you to structure the content in the best manner. Rich functionality will make your future website more accessible on the web. Your clients will enjoy its 100% responsive design thanks to which they will be able to browse it from any gadget of choice. Minimalist design will never go out of fashion! 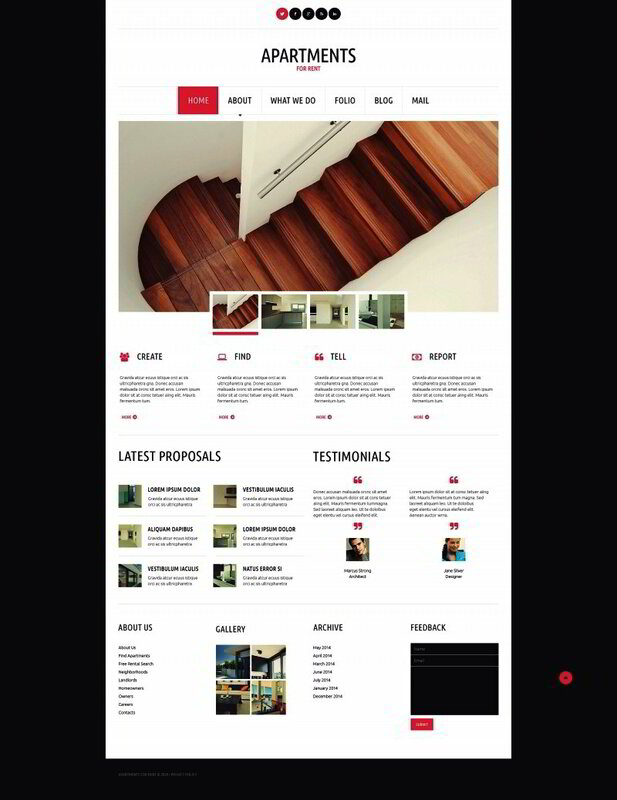 So won’t this cool WordPress theme. The white background and main elements colored in bright orange won’t give a chance to your guests to pass by your offers. A bunch of different options makes this template highly compatible on the web market. Opt for this WordPress theme if you want your realtor business to look elegant. Due to the cool filtering property, your clients will find exactly what they need in a few seconds. There is a lot of galleries to publish pics of your beautiful locations. 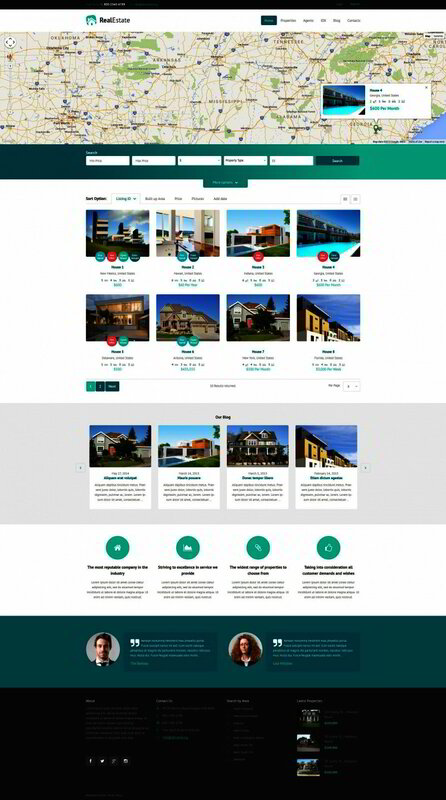 Grab this real estate WordPress theme, if you want a perfect online presence. 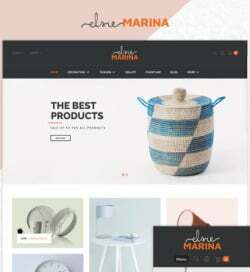 If you need an airy design for your website, then this WordPress theme is right for you. It is designed with lots of white space making your offers the focal point of the design. 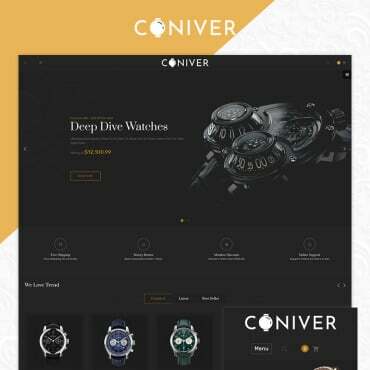 The really stylish layout can be easily customized even if you have no experience in web development. 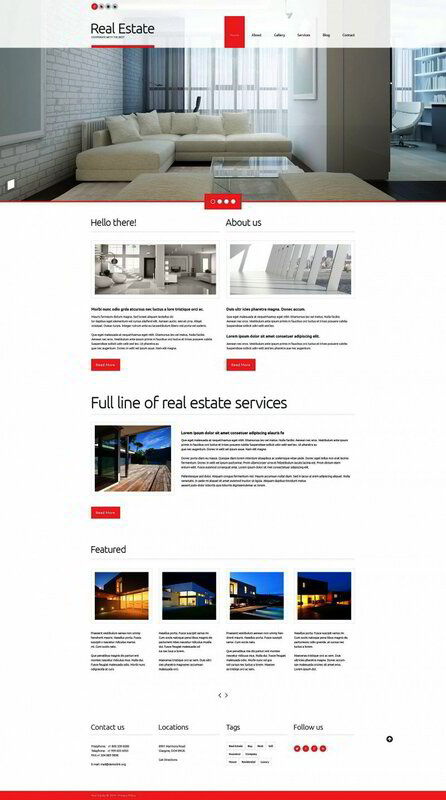 Check out another WordPress template that will help your real estate agency gain more customers. 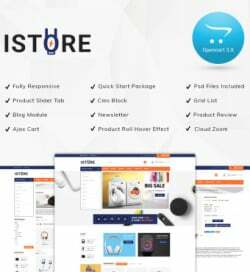 The theme is designed to bring your most important info to the front. Thanks to the user-friendly navigation your visitors will really enjoy browsing the website. 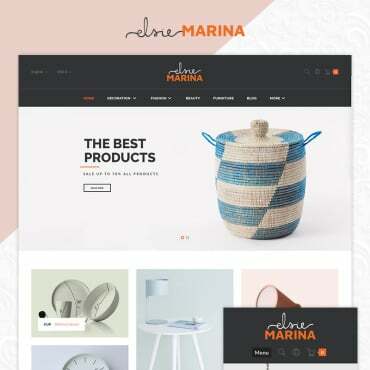 Meet the premium WordPress theme with the eye-catching color scheme and the impressive set of features! 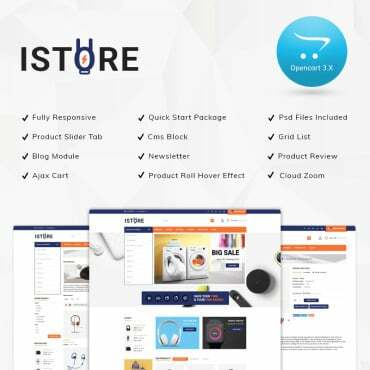 Test the most popular options like the hover effect and noticeable price tags. Don’t lose the chance to make a great first impression on your potential clients! 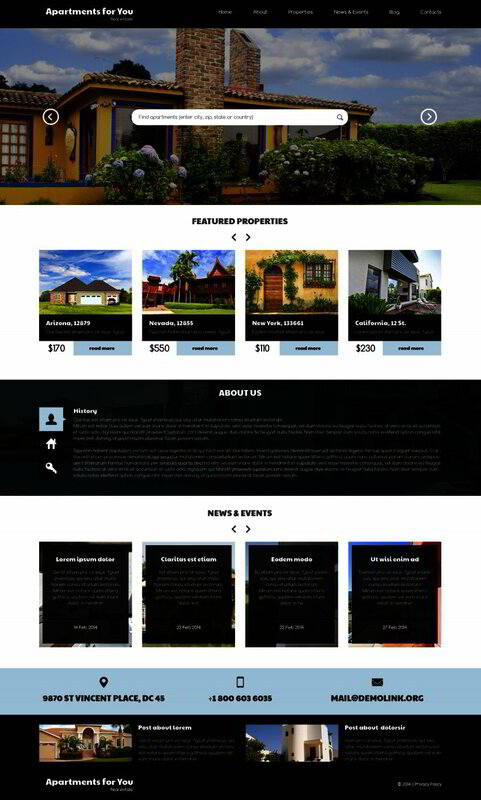 Here is another responsive WordPress theme specially designed for renting services. This template is stuffed with everything you may need to build a successful website. Easy-to-use navigation options, cool galleries for better visualization and more will get lots of likes from your guests. 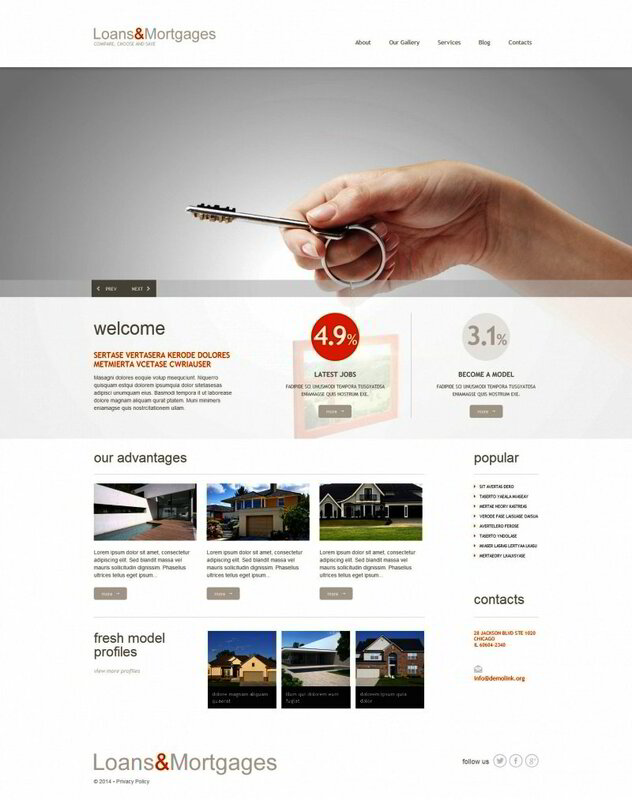 Hope that you have found the most suitable template among this selection of Real Estate WordPress Themes. No matter which one you choose, you will get a top-quality product designed to help your realtor service grow and develop.